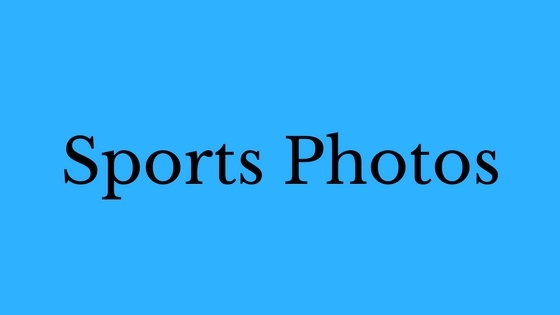 Annual ‘after school sports team’ photos will be taken on Friday 11th November from 12:30 pm. Students are asked to bring their ‘sports uniform’ if they still have it. If these have been handed in previously these will be available on the day to change into. Soccer teams are encouraged to bring socks and boots.